Business lobbyists won't like this. Business lobbyists won’t like this. A new study from researchers at Cornell University looking at 20 years of data blows yet another hole in the claims of right-wing business groups that raising the minimum wage will have a negative impact on the restaurant and hospitality industry. 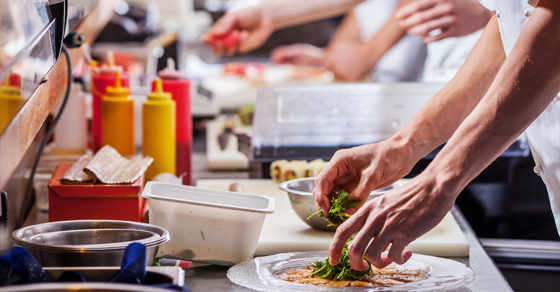 “Proposals to increase the minimum wages have been opposed by the restaurant industry on the grounds that such increases would require restaurants to cut hiring, raise prices, or both,” says the report authored by economist Christopher Boone and social scientist Michael Lynn. What’s more, they find minimum wage increases can have several additional benefits. And although it’s sometimes argued minimum wage increases “reduce customer customer satisfaction and demand, as well as restaurant profitability and survival,” they found prices for consumers rose only 0.3% for full-service restaurants and 1.5% for limited-service restaurants (such as fast-food or takeout). What do you think? 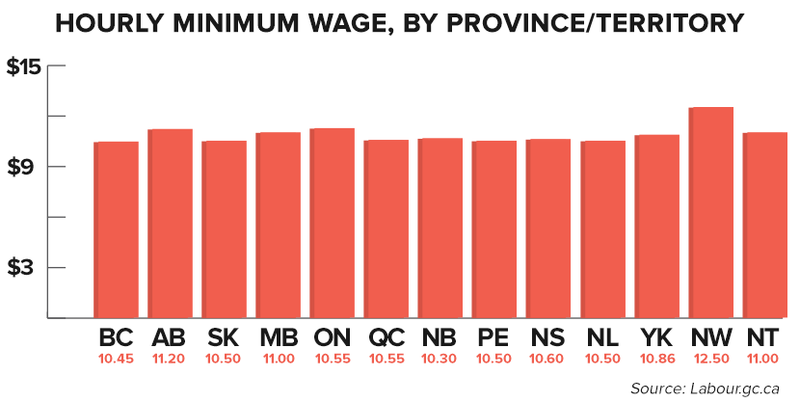 Think it’s time to give Canadian restaurant workers a raise? Conservatives might ask Kevin O'Leary where his heart calls "home" after the celebrity millionaire hinted he's considering a run for the leadership of the Conservative Party of Canada. 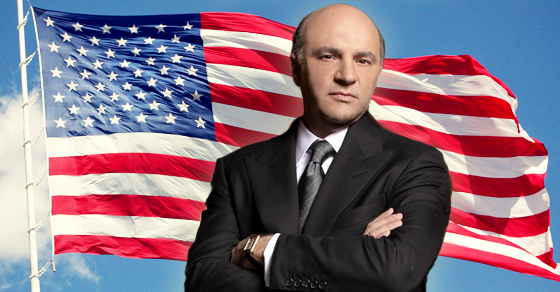 Considering what was said about former Liberal leader Michael Ignatieff, Conservatives might ask Kevin O’Leary where his heart calls “home” after the celebrity millionaire hinted he’s contemplating a run for the leadership of the Conservative Party of Canada. News that the ex-Dragons’ Den star may covet the Prime Minister’s job comes only days after he offered $1 million dollars for the resignation of Alberta’s democratically elected Premier.